Doors- they open, sometimes inviting us to enjoy the merriment of life, sometimes to face the harsh reality the confinement of four walls has to offer. Doors- they close to end up a relation, to save a poor soul from imminent danger, or to bid a goodbye to a close one. Doors- everyone has a story to tell, everyone stands strong even after witnessing the fleeting moments of a never-ending drama called life. Talk to the Door, feel the presence. The village door; no intricate wooden work, no fancy doorbells, but just an obstruction to the intruders, that’s all they can afford. Will anyone ever knock here? Lovely post.The words complements the photos well. 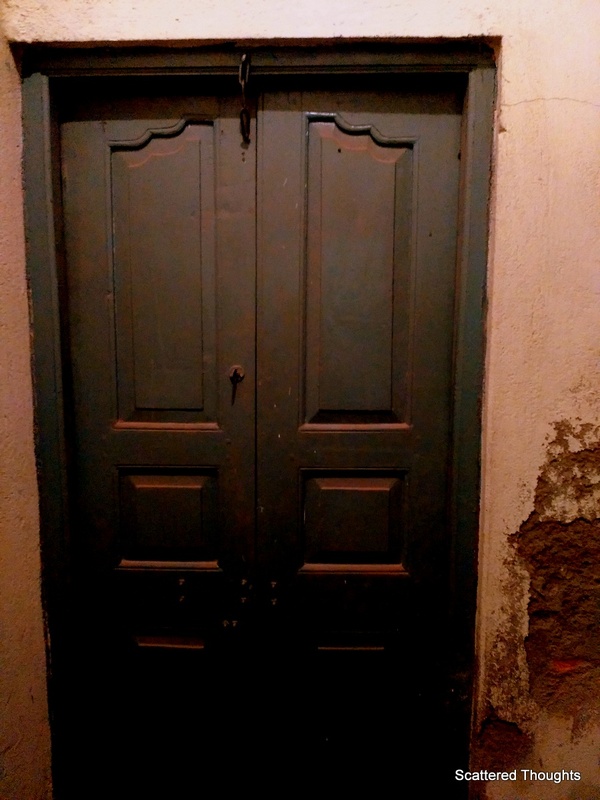 The other two can be seen at many places in old Kolkata…the village door, took that one in a tribal village.. The village door is the best of the lot 🙂 Looks like you have put a lot of effort in finding all these doors. Beautiful doors and beautiful words to go with the images. 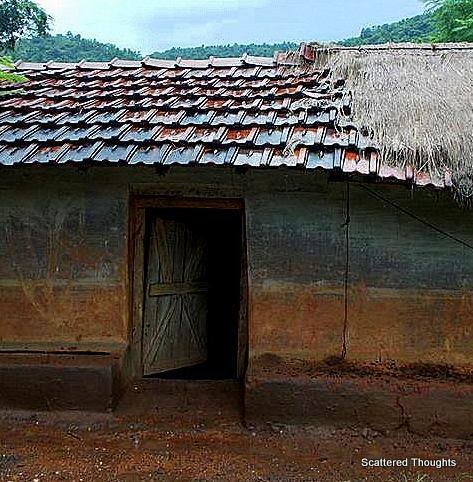 Second picture brought back my memories of living in a village called thirumarugal. Southern part of Tamilnadu. Such a beautiful place it was. Almost all the houses has this kind of doors. They use those iron rings to knock the door and also lock it. Interesting post with nice pictures. 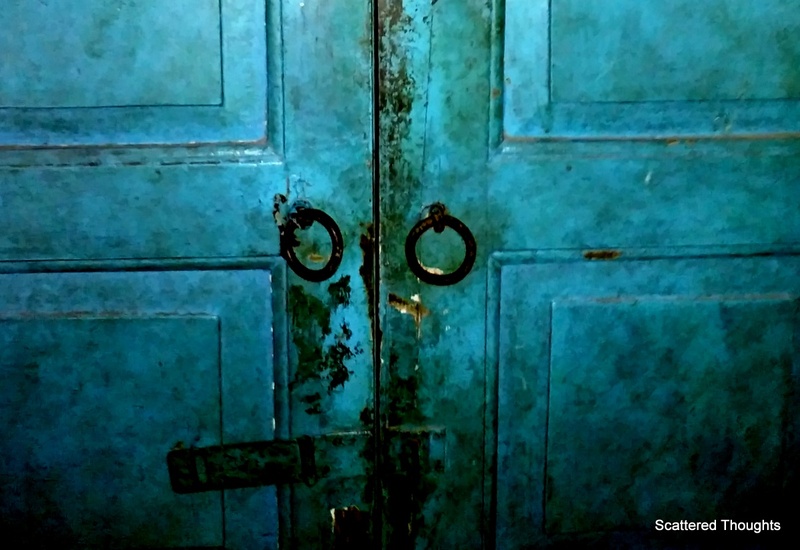 “Will anyone ever knock here?” Reminds me of a quote by Milton Berle ~ “If opportunity doesn’t knock, build a door”!